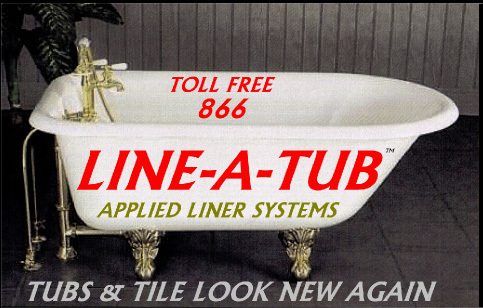 Line A Tub in Bloomfield, NJ offers bathroom accessories. 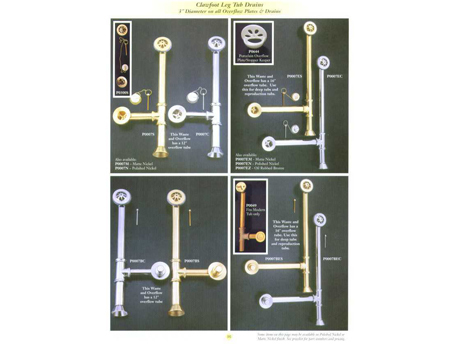 Line A Tub is your go-to source for clawfoot tub legs and accessories. Line A Tub sells new faucets for sinks and tubs. Take a look at some of the options that we offer and then give us a call. 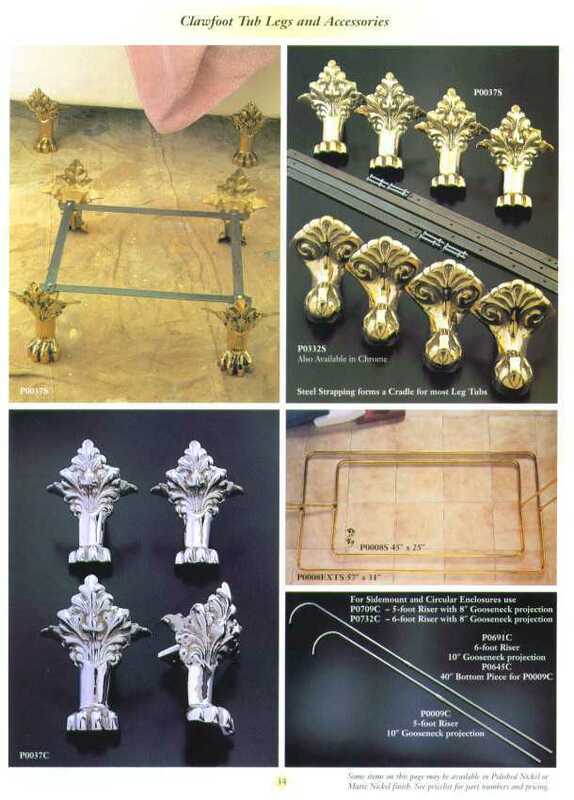 R & R Refinishing, Inc.
Feel free to call us to inquire about pricing. We are sure you’ll find our prices highly competitive. Copyright © 2017 Line A Tub. All rights reserved.